The new Google Pixel 3 XL launched recently an now we have a video putting the Pixel 3 XL camera against the iPhone XS Max camera. Apple’s iPhones and Google Pixel phones are known for having some of the top cameras available on smartphones, so it will be interesting to see how the two perform. The iPhone XS Max is equipped with a dual camera on the back which comes with one 12 megapixel wide angle lens and one 12 megapixel telephoto lens. The Pixel 3XL is equipped with a single lens 12 megapixel camera, lets see how the two devices perform. 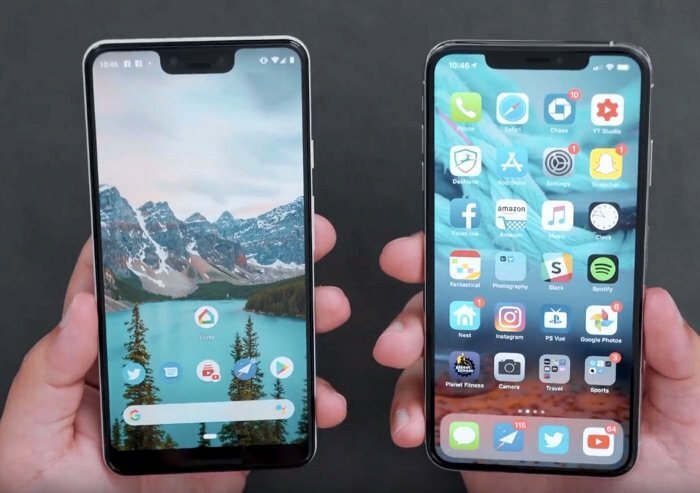 As we can see from the video both handsets are capable of taking impressive photos, you can see some of the photos taken with both of these new flagship smartphones over at MacRumors at the link below.